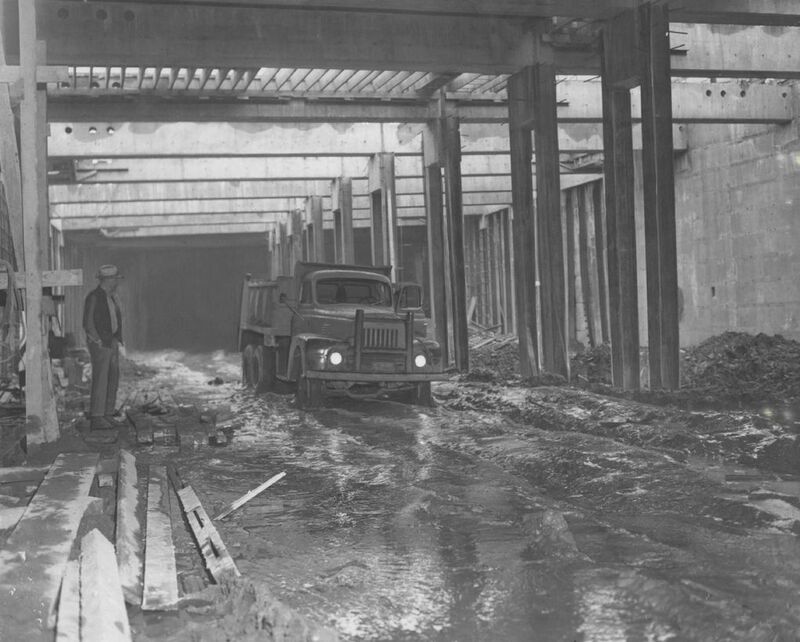 Originally called the "Battery Street Subway," this tunnel finally linked Aurora to the Alaskan Way Viaduct. 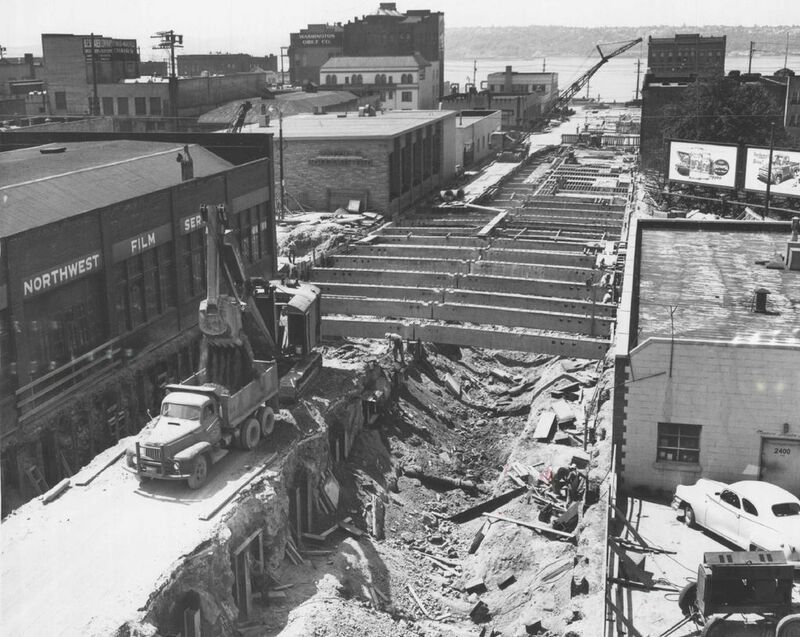 Despite efforts to save the Battery Street Tunnel, it appears the passage that has connected Aurora to the Alaskan Way Viaduct is destined to be filled in when the viaduct is torn down. 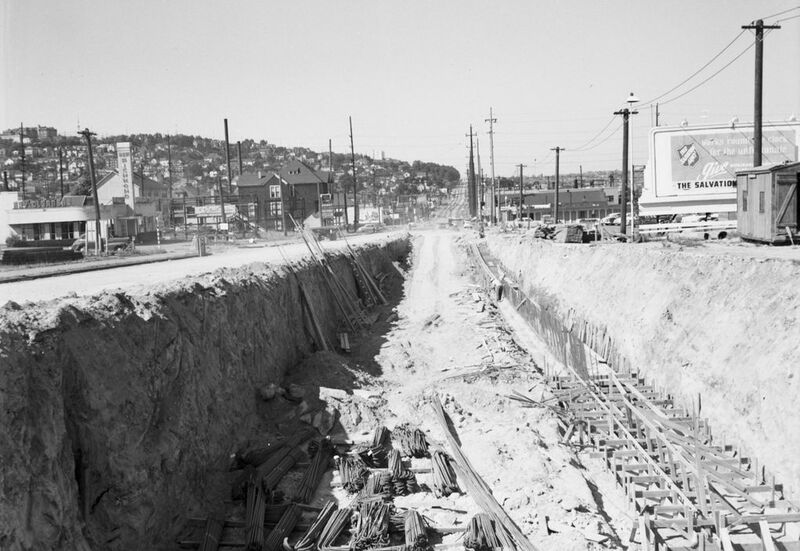 Before the tunnel was opened in 1954, drivers on the north end had to approach the Alaskan Way Viaduct at Elliott Avenue or exit it at Western Avenue. 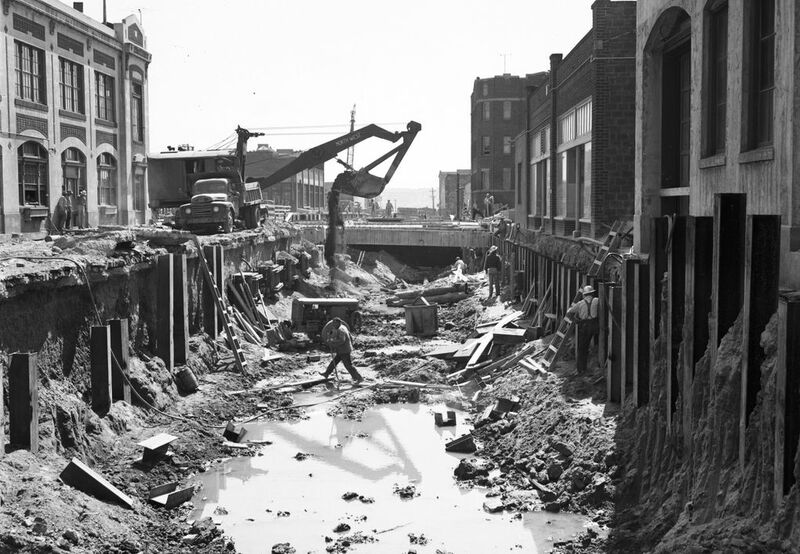 Building the tunnel, then called the “Battery Street Subway,” was one of five major components of constructing the viaduct. 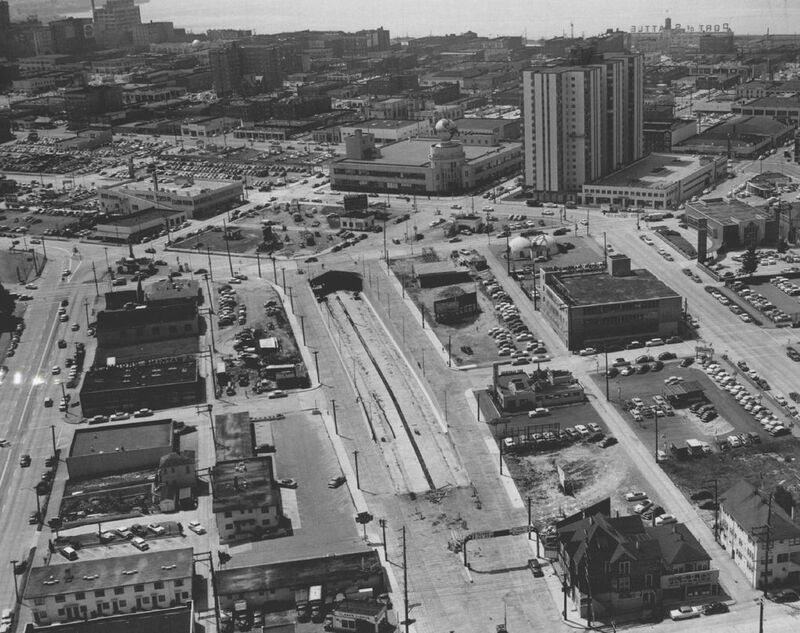 The tunnel was dug out from the surface (unlike the bored tunnel that is replacing the viaduct), and its roof became Battery Street. 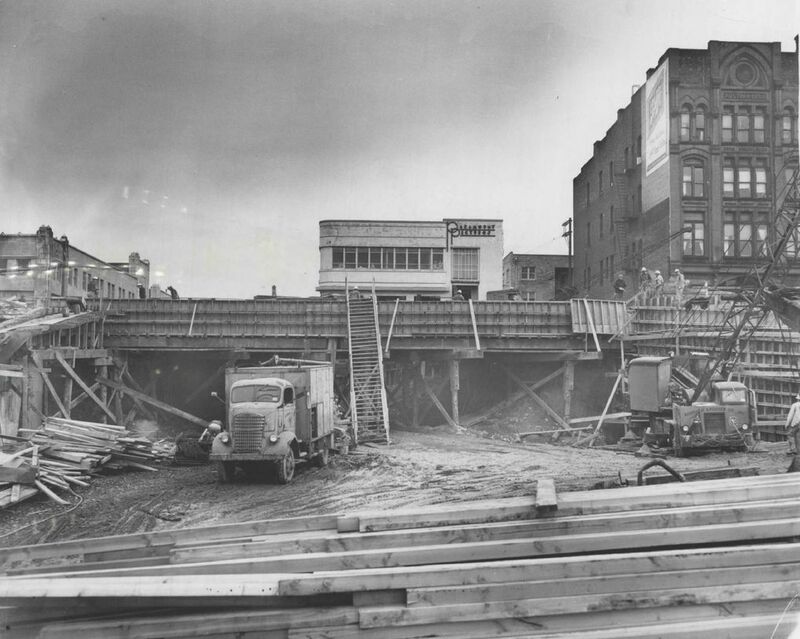 Steel piles were driven and concrete plates were placed along the edge of the streets to support nearby buildings before excavation would start on each segment, according to a June 11, 1953, Seattle Times article. 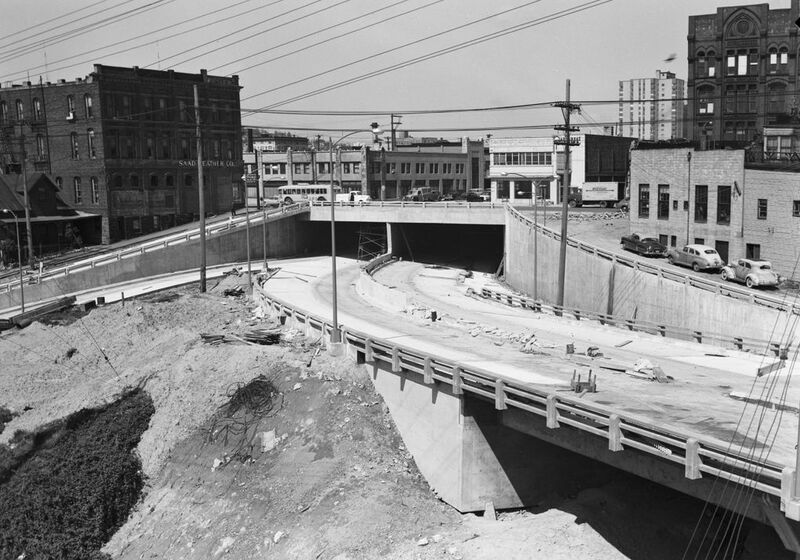 Before the tunnel opened to the public, the city and the state Department of Highways debated with the federal Bureau of Public Works about whether the ventilation system in the tunnel was adequate. 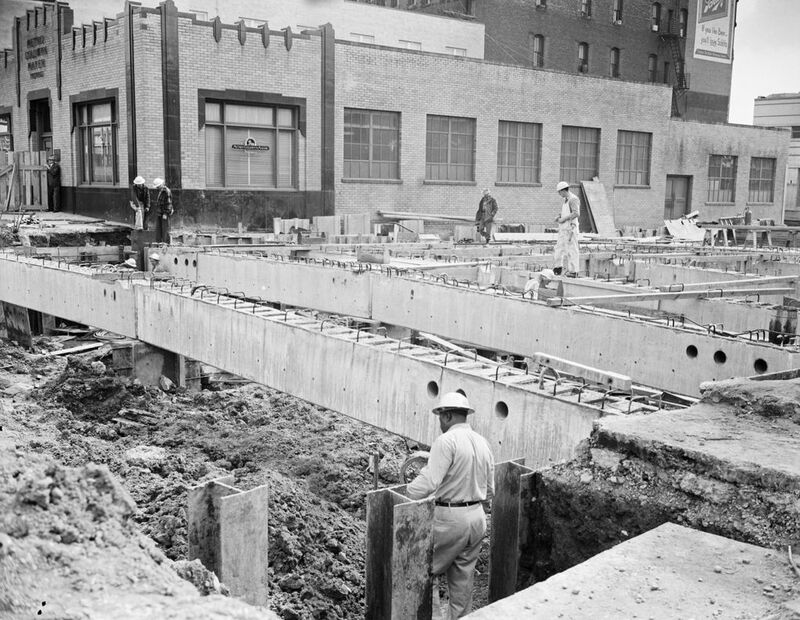 The bureau wanted a more elaborate and expensive system than the city and state did. 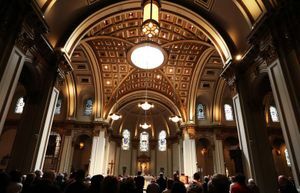 The disagreement meant federal funding was not provided and the city and state had to pay for it. 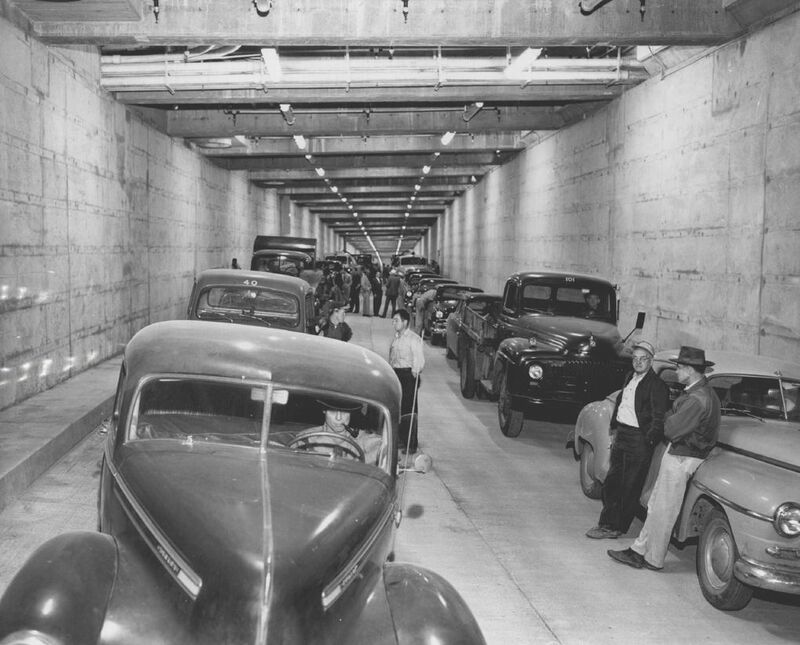 To test the ventilation, the northbound lanes were filled with drivers who idled their vehicles for 30 minutes and then accelerated out of the tunnel. 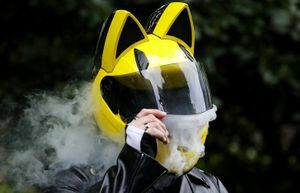 Air samples were then collected to test the amount of carbon dioxide, according to a Times story weeks before the tunnel opening. 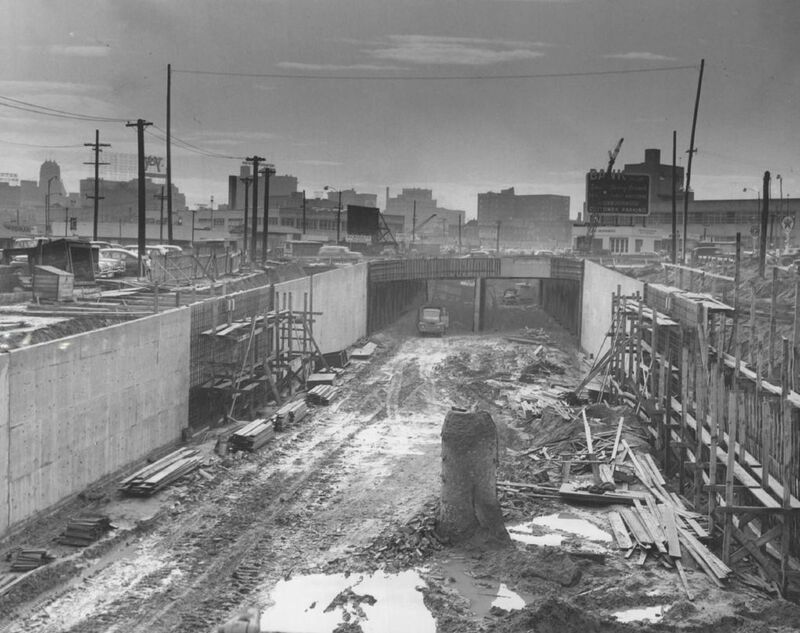 Construction of the tunnel took two years, and the tunnel was dedicated July 25, 1954.